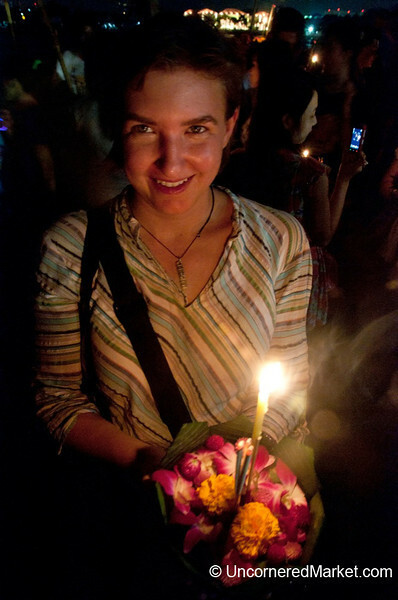 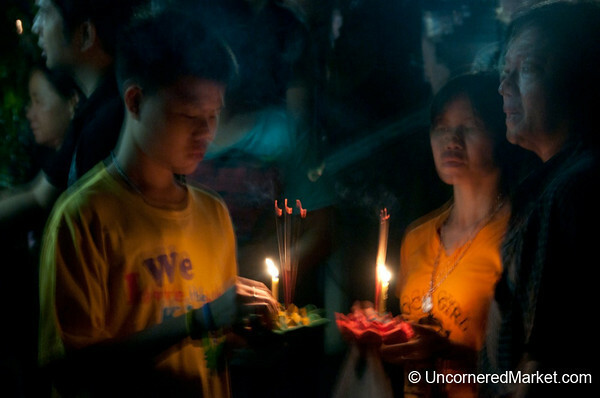 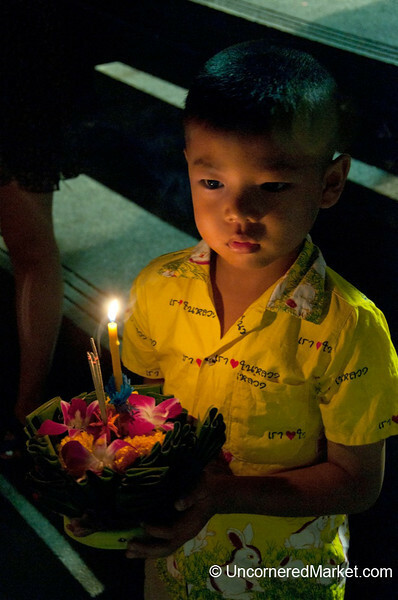 Photos from the Loi Krathong festival in Bangkok, Thailand. 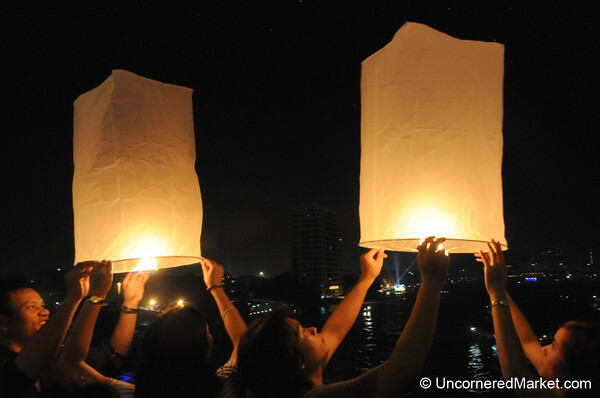 Set your Krathongs (handmade rafts) and paper lanterns at Bangkok's Loi Krathong Festival in Thailand. 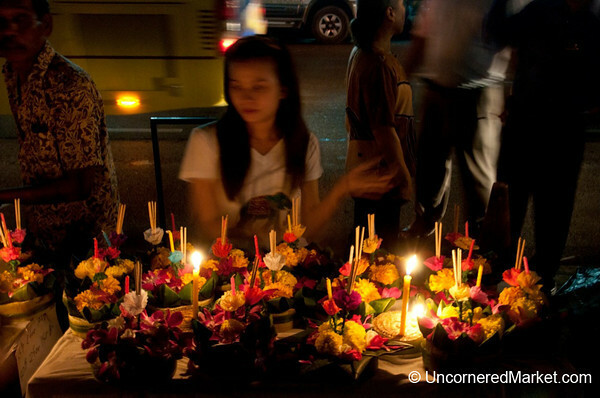 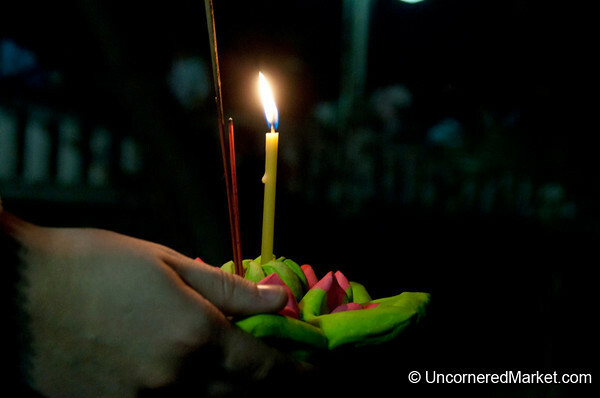 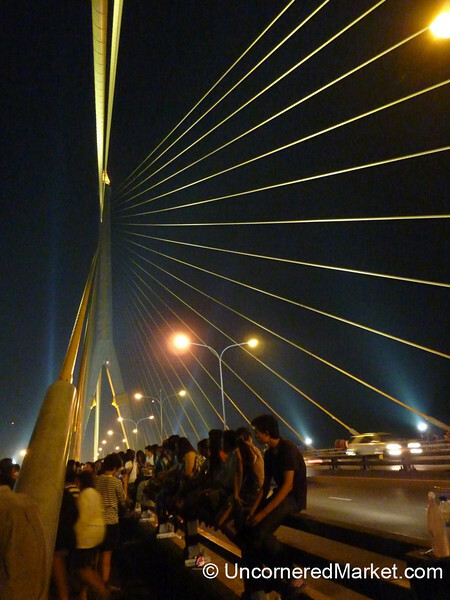 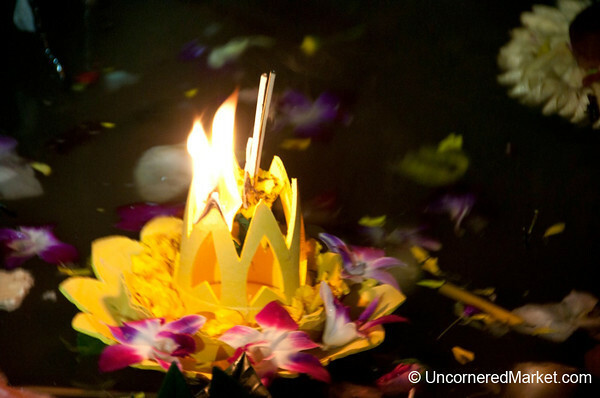 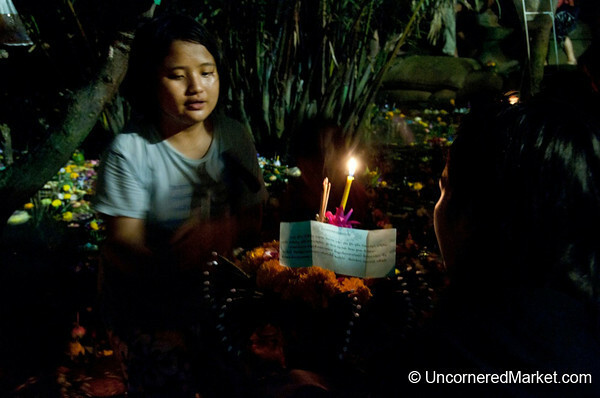 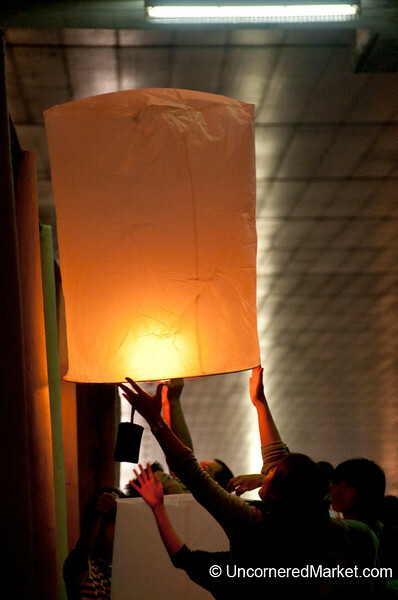 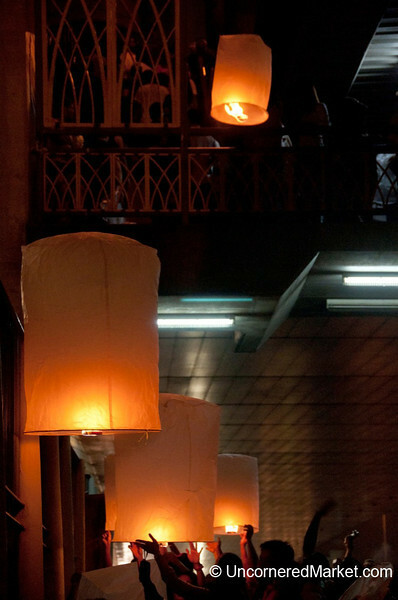 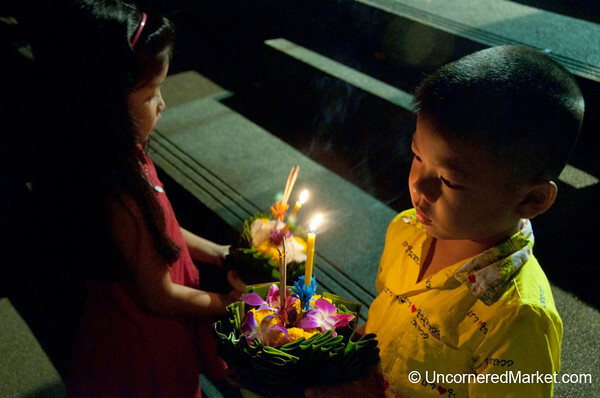 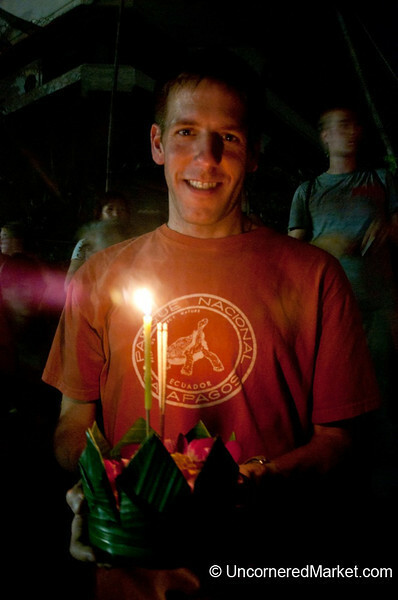 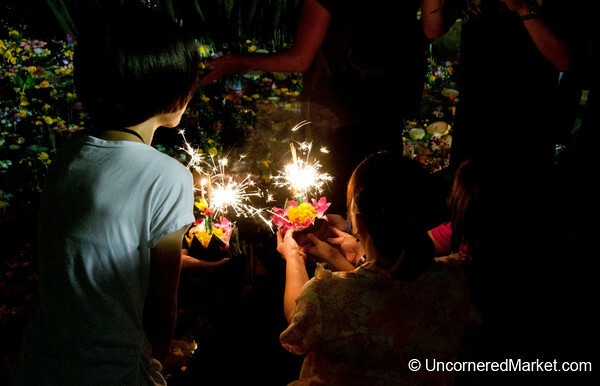 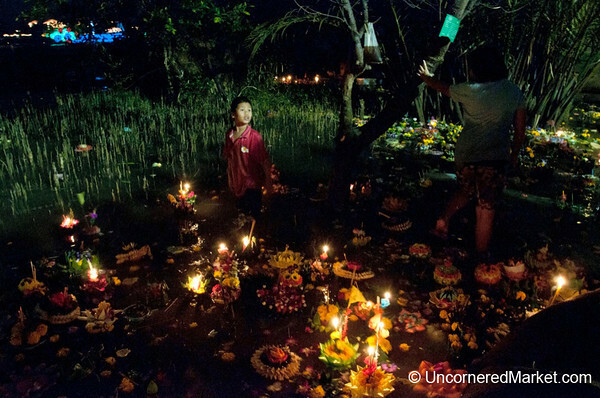 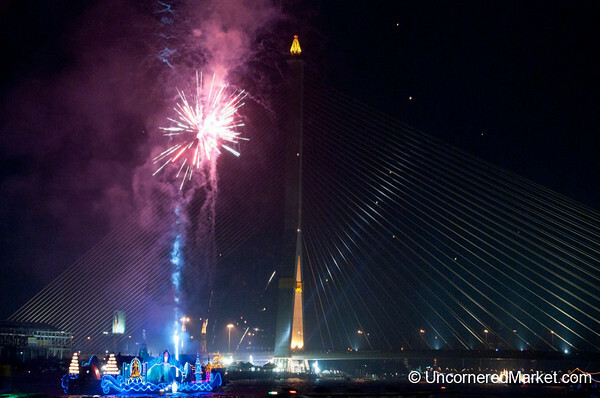 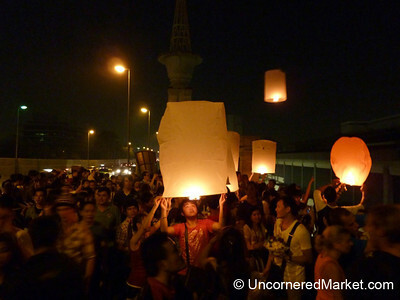 Read more about the Loi Krathong festival in Bangkok, Thailand.